Casa da Comadre is a traditional Alentejo white-washed house located in Santo Antonio do Baldio, 11 km from Reguengos de Monsaraz. 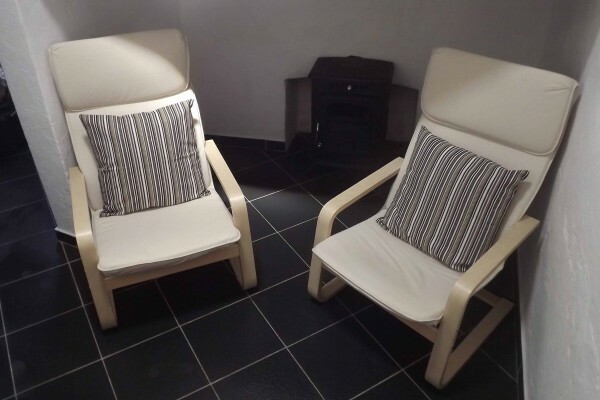 It features a tiled stove in the seating area. 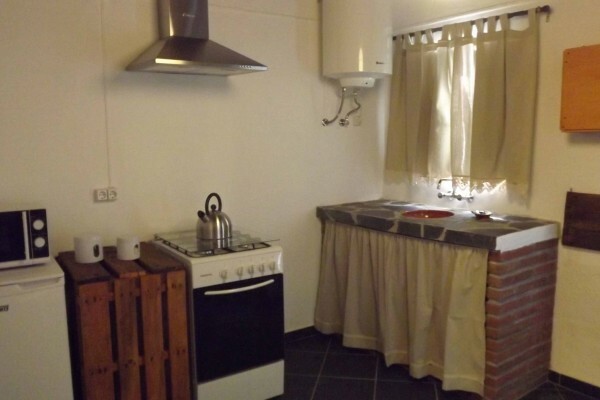 This traditional house includes a kitchen with a microwave, a stove and an oven. There is a seating and dining area, and the windows offer views of the surrounding countryside. The bedroom includes a double bed and the modern bathroom comes with a shower. Casa da Comadre can arrange activities at a surcharge, such as canoeing and horse riding. 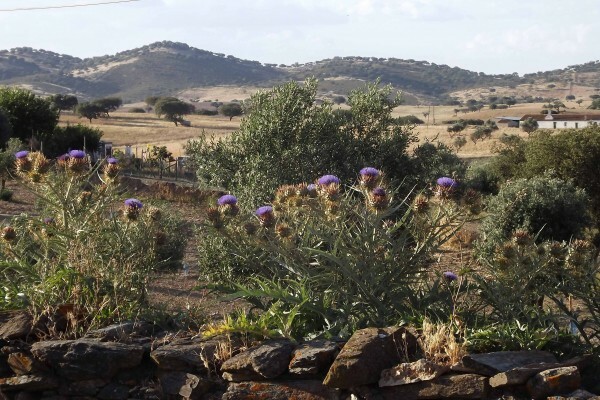 The Alqueva Dam is around 13 km from Casa da Comadre, and the fortified village of Monsaraz is 14 km away. Explore the traditional Alentejo white-washed villages in the surroundings and meet the friendly neighbours. Guests are welcome to try a soothing picnic. Évora city is 50 km away. NOTE: Special prices for longer stays. Contact us for more information. No experiences yet with Casa da Comadre. Be the first! Did you stay in Casa da Comadre? Let us know what you thought about it and help others to make the right choice! * I confirm having stayed in Casa da Comadre. 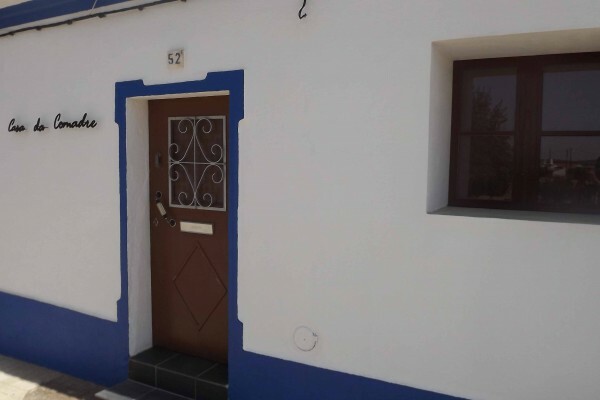 Find other bed & breakfasts in Santo António do Baldio or all bed & breakfasts in Alentejo.